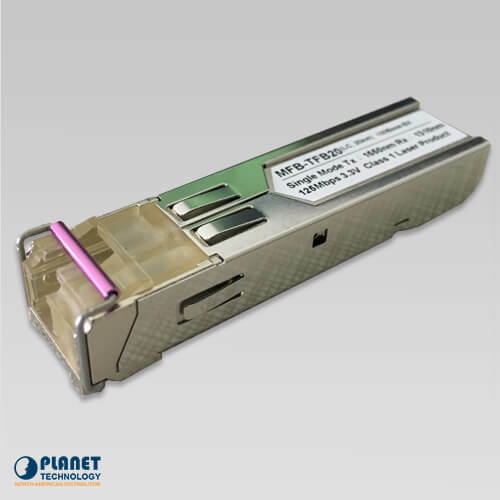 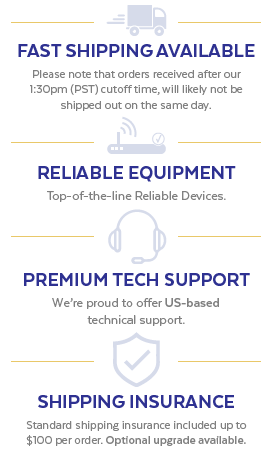 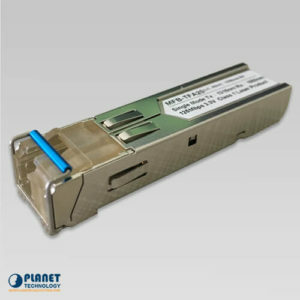 PLANET’s Extended Temperature 100Mbps Fast Ethernet SFP Fiber Transceiver (-40 to 75C) utilizes a wavelength of (1310nm) FP LD which enables a data transmission of up to 2km on a multimode optical fiber and up to 60km on a single mode optical fiber. 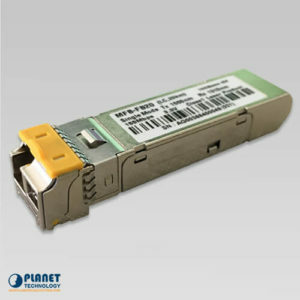 PLANET’s Small Form Factor Pluggable (SFP) transceiver modules are specifically designed for high performance integrated duplex data link over single mode optical fiber. 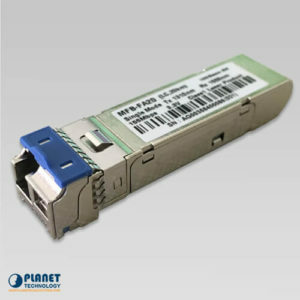 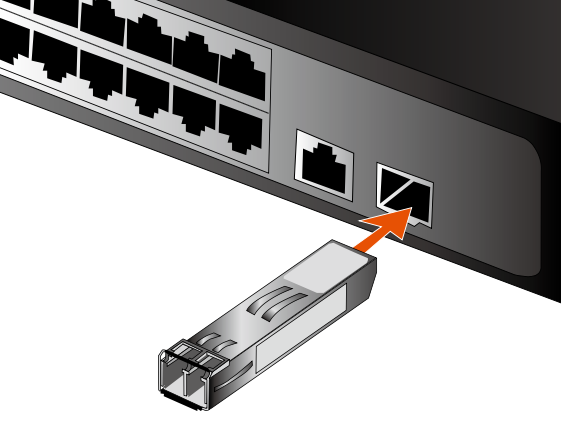 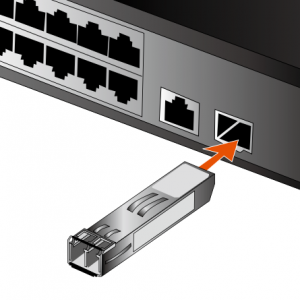 Network administrators can install these hot pluggable SFP transceiver modules in SFP MSA compliant ports without interrupting the operating equipment. 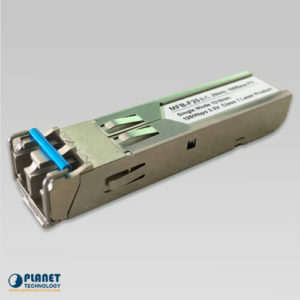 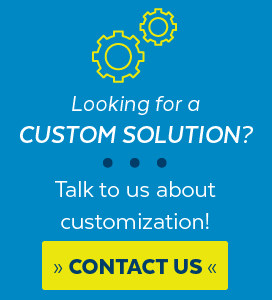 These industrial fiber optic solutions operate in the extreme industrial temperature ranges of (-40℃ to 75℃).